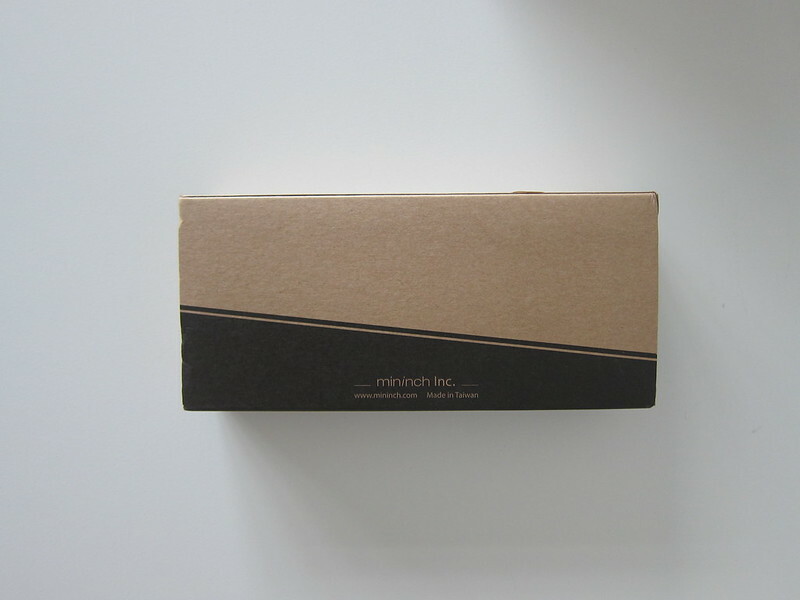 WRENCHit  is the third Kickstarter project by mininch . The first being Tool Pen  and the second being Tool Pen mini  in which both I backed. 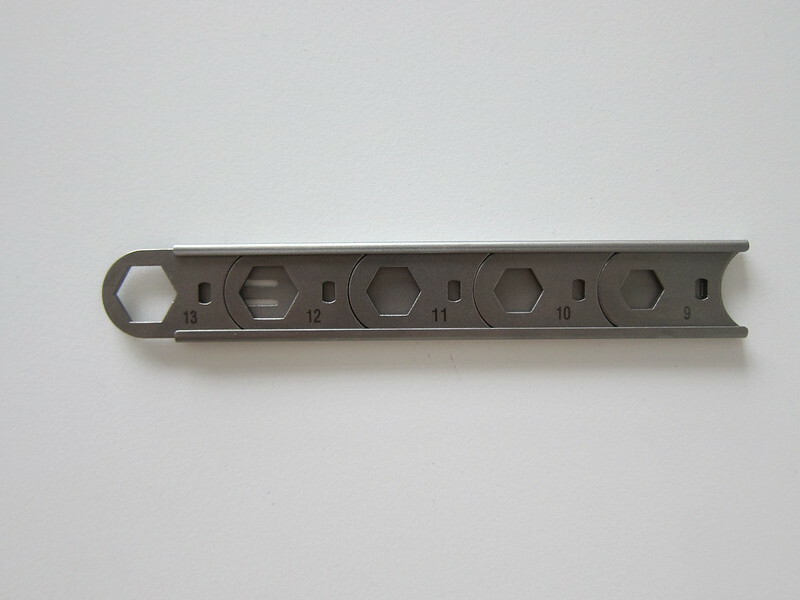 Each Set includes 10 wrenches: 6mm (with 3.2 / 3.4 / 3.5 mm spoke wrenches), 7mm, 8mm, 9mm, 10mm, 11mm, 12mm, 13mm, Wing Nut (with Shimano 4.3 / 4.4 mm spoke wrenches), Bottle Opener. Pouch included! It got successfully funded on 22nd April 2016 after raising a total of US$150,353 out of their initial goal of US$10,000 from 2,249 backers. It was shipped to me in early September 2016 and I received it on 19th September 2016. 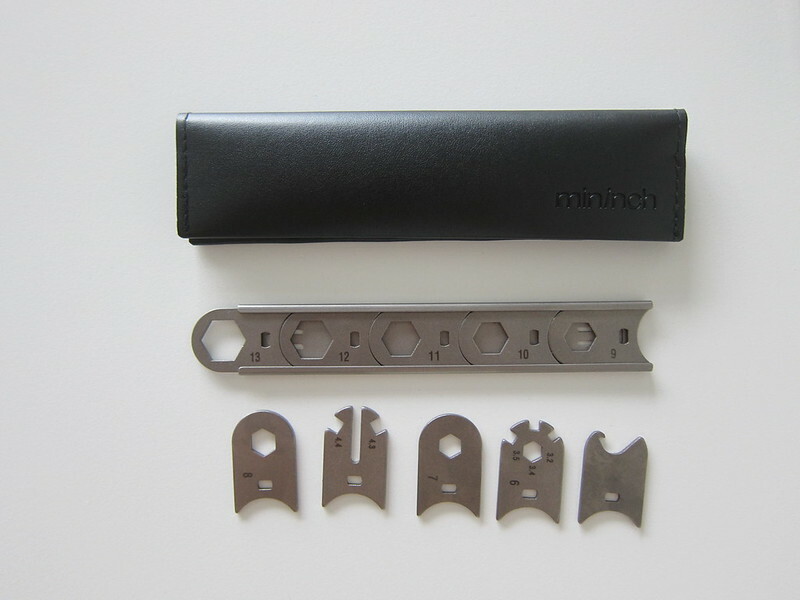 WRENCHit is a reinvented spanner with easy-cycling and interchangeable wrenches. 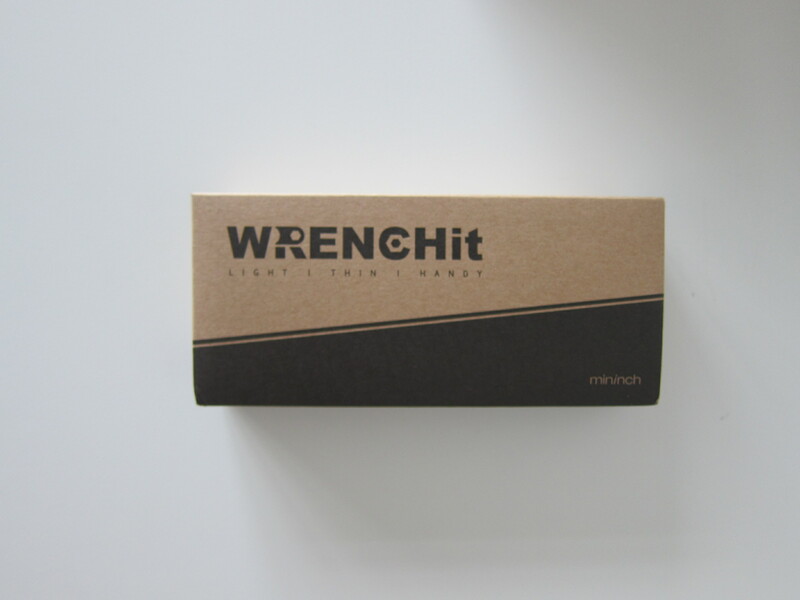 Each WRENCHit carries up to 5 wrenches, and there are about 15+ different wrenches (dependending on which reward level you choose). 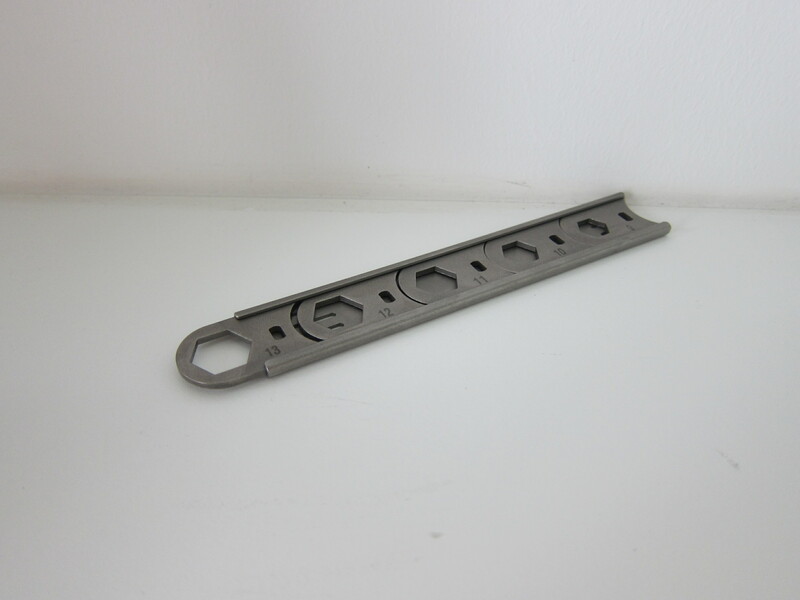 The sleeve is made of high-grade “SUS 420 Stainless Steel (SUS 420)” with a sandblasted finish and every wrench is also using SUS 420. 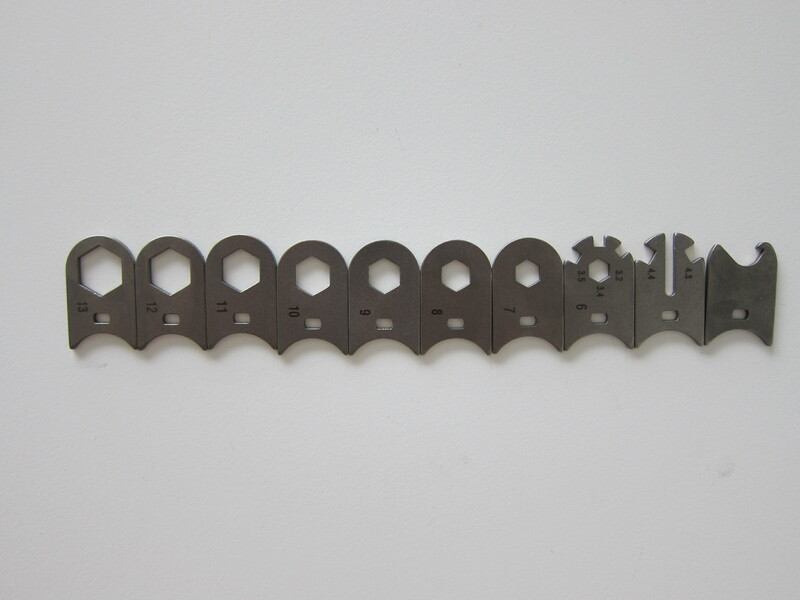 This makes it a powerful tool which is strong and durable with the well-balanced heft and strength. 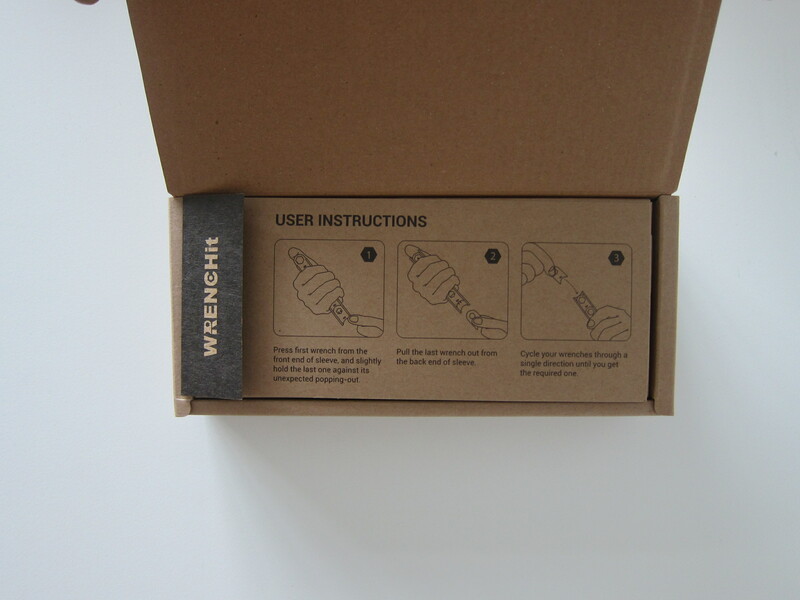 Unlike the Tool Pen and Tool Pen mini, there are no color options available for the WRENCHit and hence it is only available in stainless steel.